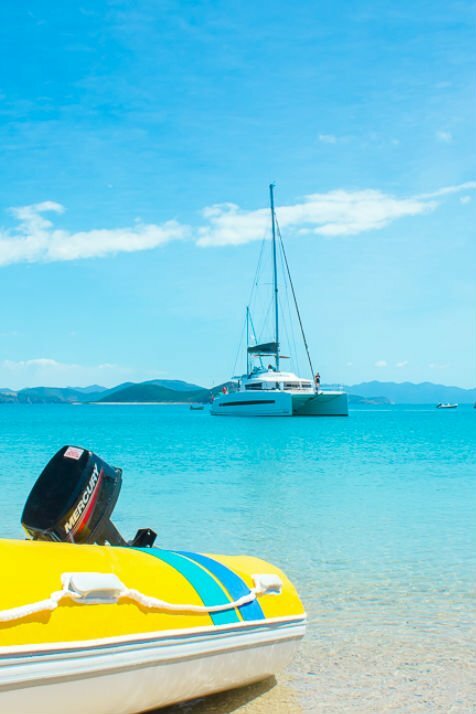 Experience the best of Whitsunday’s Sailing, around this beautiful group of uniquely Australian tropical islands located inside the Great Barrier Reef and first navigated by Europeans in 1522. Lying between 20° and 21° south, you will find it today just as magnificent as it was then. 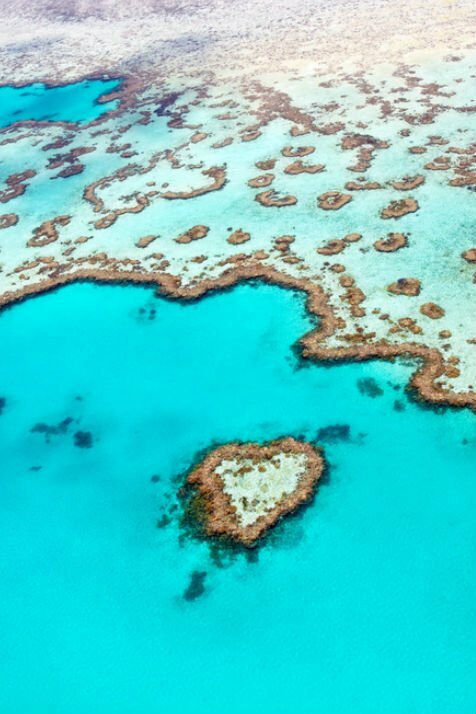 These rugged islands are covered in lush tropical vine forest and are surrounded by brilliant clear blue and turquoise waters teeming with tropical fish, turtles, dolphins and whales and manta rays in winter. 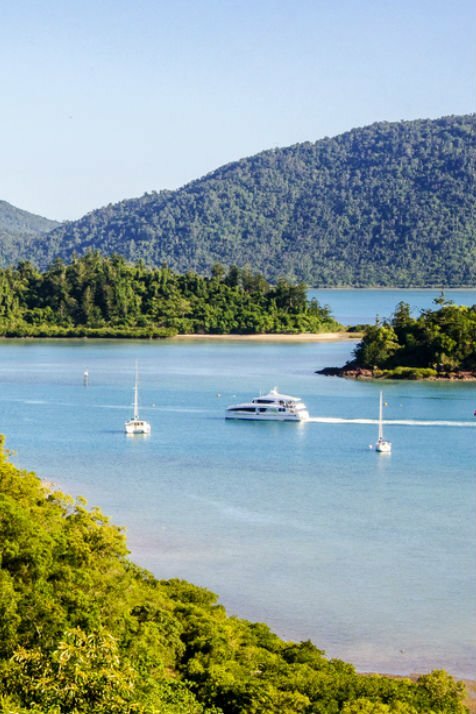 The Whitsundays are one of the few places in the world to combine nature at its unspoiled best with your choice of civilisation – from 6 star sophistication to a hammock on the beach. Aboriginals of the Ngaro tribe plied these island waterways in their bark canoes for millenia. Some remnants of this unique indigenous maritime heritage are still visible and accessible on several islands. So, when you are standing in front of the cave on the hillside above Nara Inlet, looking out at the peacefully anchored yachts to the lush vine forest across the water, let your imagination run free to thousands of years ago. The thought will come to mind “the Ngaro people certainly knew how to pick a good spot”. 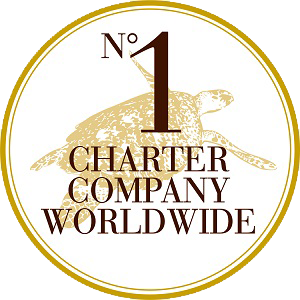 Today in this special World Heritage area, Queensland Yacht Charters member of Dream Yacht Charter offers you a floating home with which to explore this treasure trove of islands. 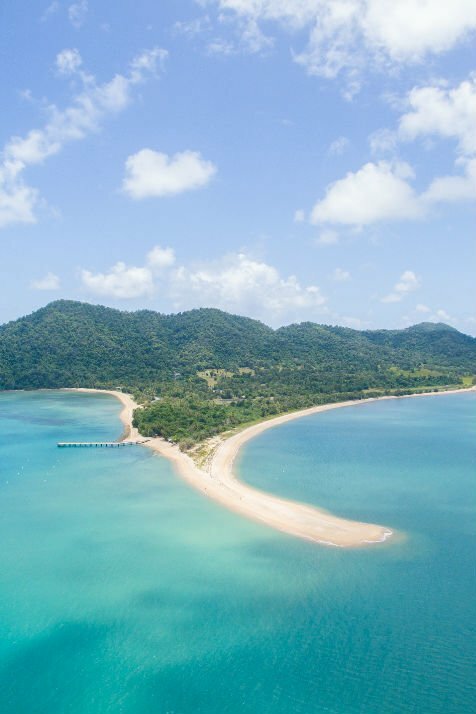 Still pristine and uncrowded, the protected waterways, beaches, coral reefs, vine forests and resorts are easily accessible and awaiting your appearance. 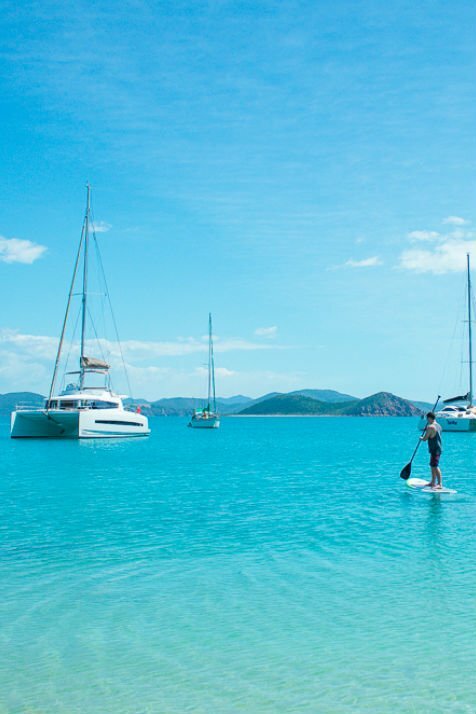 We offer you custom itineraries starting from a 5 night minimum, based on our Team’s extensive local knowledge, from which to explore the Islands and get the best out of your Whitsunday’s Sailing holiday. Ask our team to tailor your visit to suit you, whether it’s Fishing, Snorkelling, Bush Walking, Paddle-boarding, Playing Pirates with the kids or Watching for Whales that takes your fancy or perhaps something a little less strenuous like kicking back in a calm beautiful bay in a sunny spot with your favourite book or saluting the sunset with a glass of Champagne and as night falls bearing witness to the moon and millions of stars so visible without all of the City lights – make the most of it – with us as your guide. 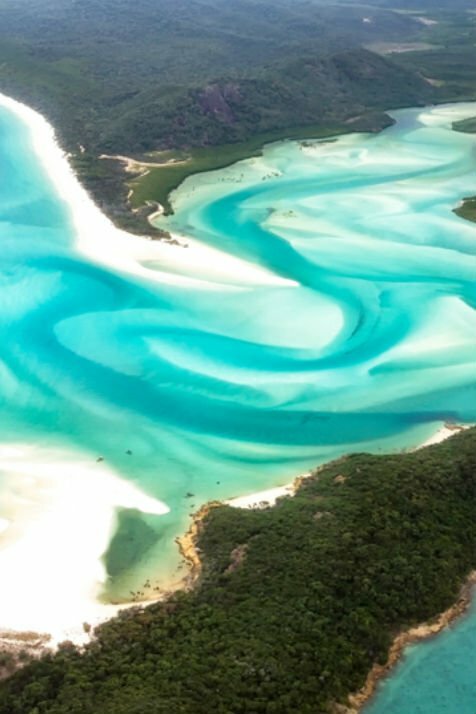 WHEN IS THE BEST TIME TO VISIT THE WHITSUNDAYS? Seasons tend to be dictated by school holidays rather than weather, so some of the best sailing & boating can be found in the off-peak periods. Summers are warm & humid with frequent rain showers and winters are the perfect climate – warm by day and cool by night. The trade winds usually blow slightly stronger from May to August. Cyclones, if they do occur, are most likely between February and March. Good anchorages are plentiful and varied. The Whitsundays Coastal Forecast can be found under the Bowen to St Lawrence forecast on the Bureau of Meteorology website.